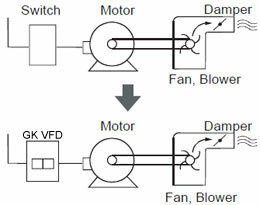 What is the best method to check and test VFD? Home » FAQ » What is the best method to check and test VFD? 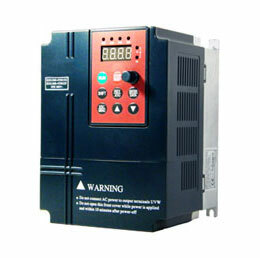 What is the best method to check and test the VFD after repair it without using coupling motor? Assuming it's a voltage-source PWM type inverter, run the variable frequency drive without any load at all and look at the VFD output voltage waveform across each of the three phases with a properly rated oscilloscope. If that looks OK, hook up an unloaded motor and run that, again checking the VFD output waveform with a scope. Check the VFD current balance on all three phases. If it looks good and sounds good, it most probably is good. THEN verify that all the VFD inputs and outputs do what they're supposed to.